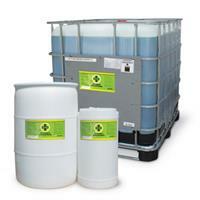 AgroChems a leading manufacturer of advanced chemical solutions for dairy producers worldwide. Progressive dairy farmers throughout the world count on AgroChem for advanced chemical solutions for hoof and hygiene challenges, including: Hoof care products to reduce copper sulfate use and replace formaldehyde, Udder care products for better teat health and milk quality, Milk house cleaners to keep equipment sanitary and clean, Hay and feed preservatives to minimize mold and yeast growth. 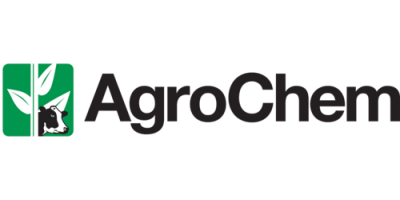 Progressive dairy producers worldwide count on AgroChem for innovative products that help keep hooves healthy, equipment clean and sanitary, and the environment safer for all of us.